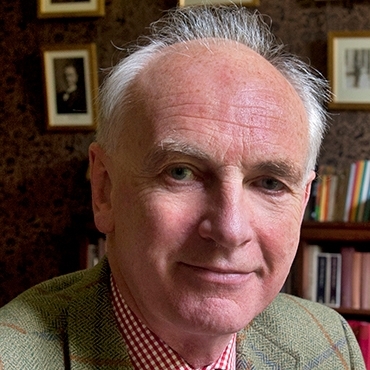 Sir Hew Strachan is a Scottish military historian. He is currently Professor of International Relations at the University of St Andrews, and a council member of the Royal Company of Archers, the Queen&apos;s Bodyguard for Scotland. Since May 2014, he has been Lord Lieutenant of Tweeddale. Before moving to St Andrews, Professor Strachan was the Chichele Professor of the History of War at All Souls College, Oxford. His recent books include The First World War: Volume 1: To Arms (2001), The First World War: an illustrated history (2003), Clausewitz’s On War: a Biography (2007), and The Direction of War (2013).